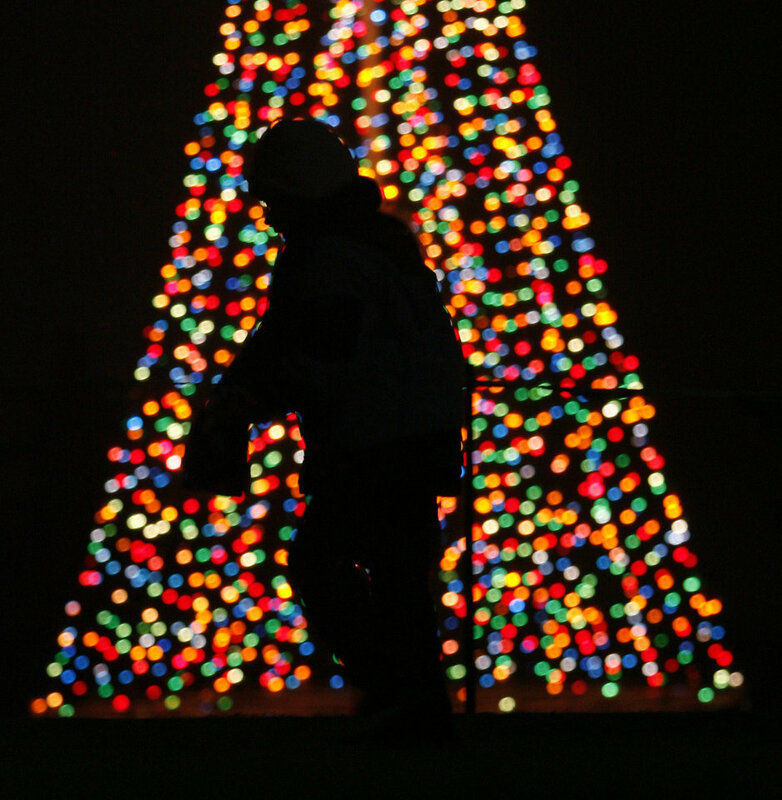 Start the holiday off right with a community tree lighting. Be at Andrews Park at 5:30 p.m., there will be hot cocoa, caroling and a tree lighting. Then we will follow the carolers to the Norman Central library for more fun. Games, music, treats, crafts, story time, and Santa; fun for the whole family.